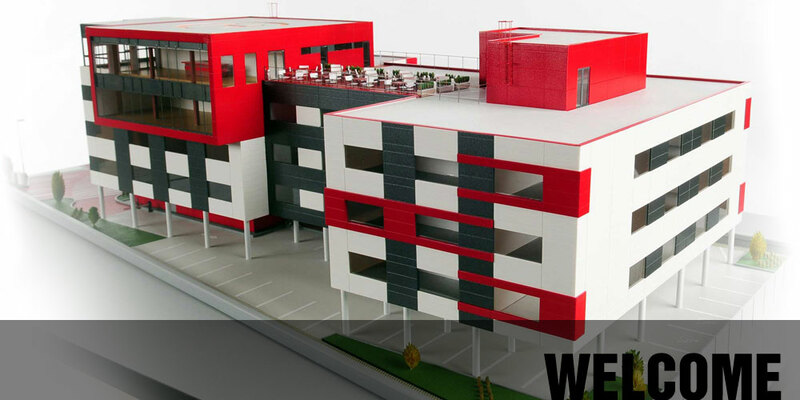 Do you plan to successfully present your architectural design in selection procedure? 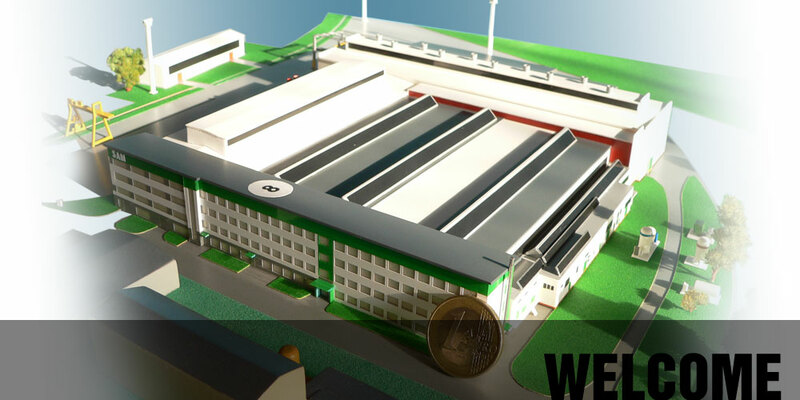 Would you like to introduce your project to an investor clearly and fast or have a scale-model of your fine project simply for the sake of its value in your eyes? 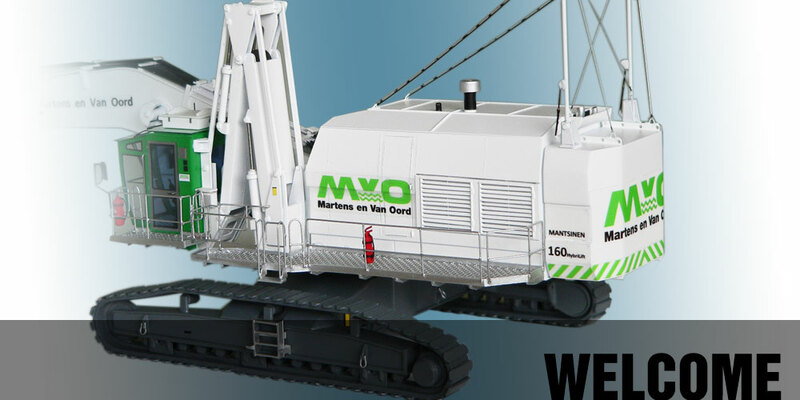 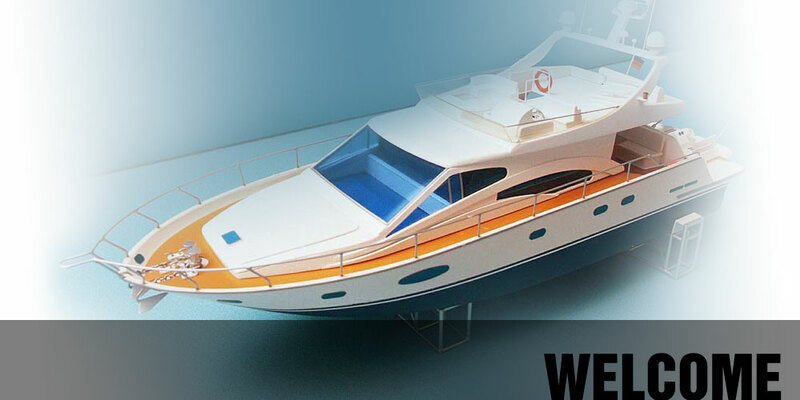 Scale models made by our company will help you to successfully promote your projects or intentions, since it is the best choice for clear and precise presentation of an object to a client. 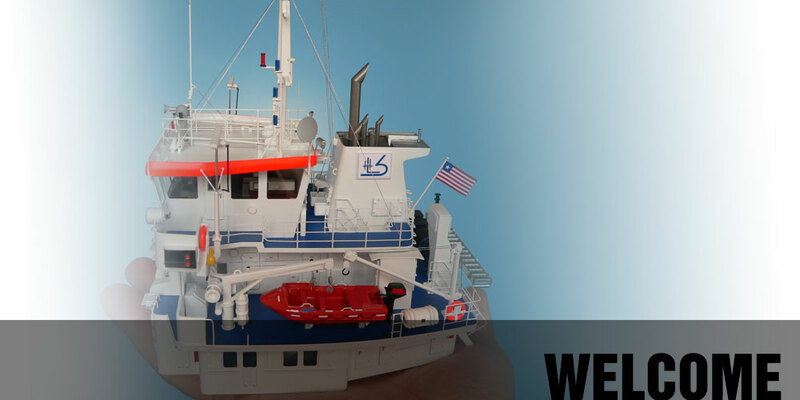 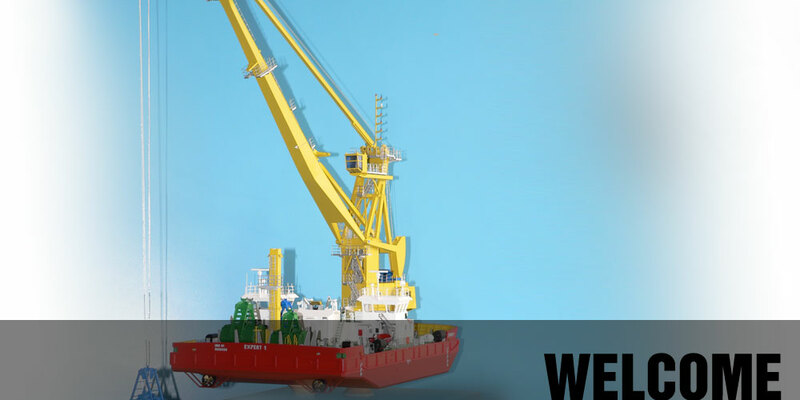 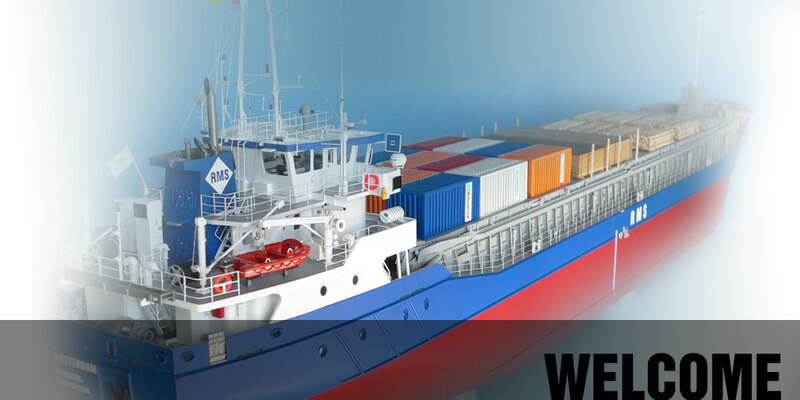 Our company was founded in 1991 so that we could produce models of watercraft for Dutch and German companies, which ordered ships in Komarno, Slovakia. 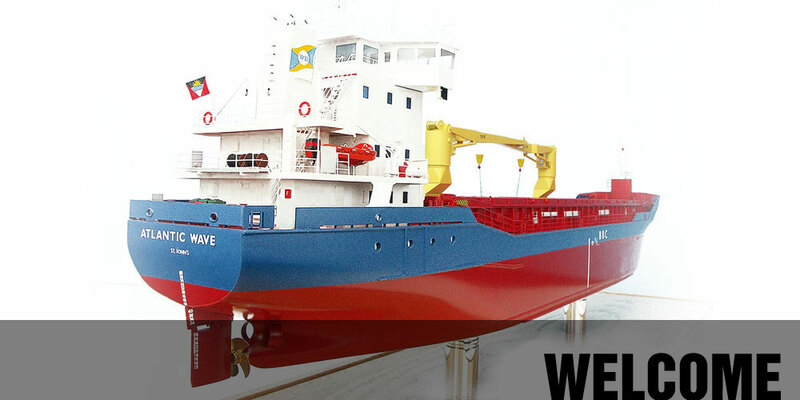 Our models have successfully promoted ship production in SLK for a long time. 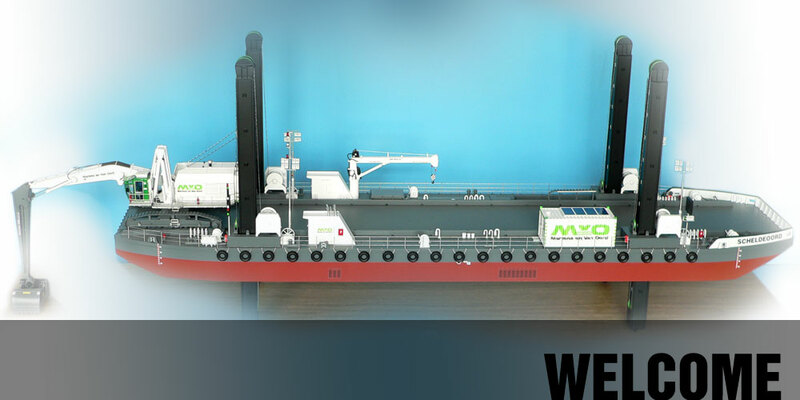 The original production of ship models has been gradually extended to models of architectural design for developers, architects and building companies. 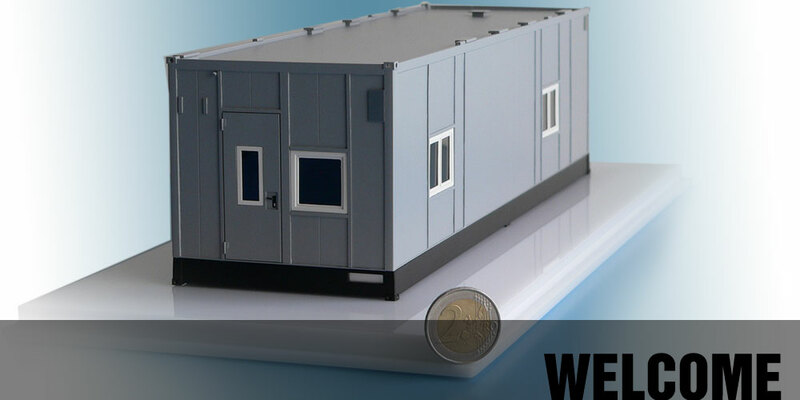 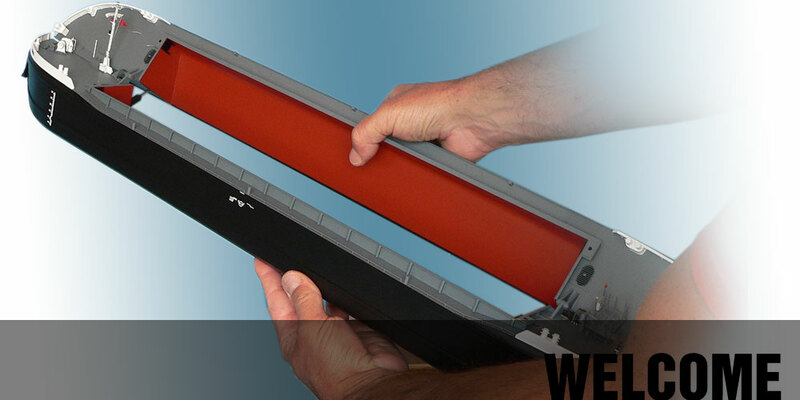 Technical precision and quality of production have always been highly valued by our home and foreign customers. 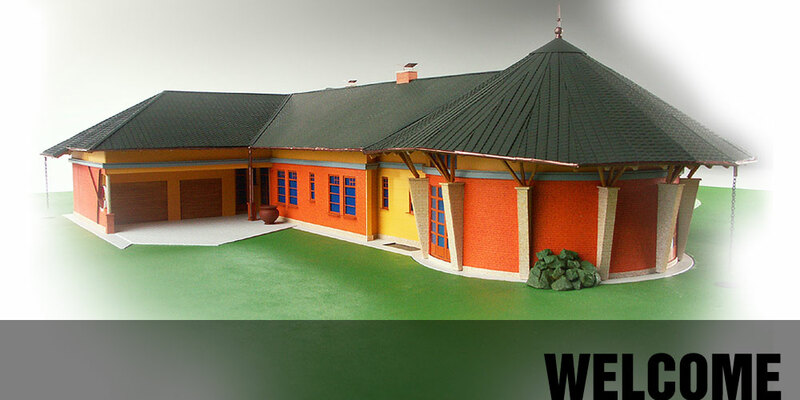 Models are usually made at 1:100 scale, always with word-perfect details according to client’s specification.